It’s been a long while since I last stayed up past my bedtime with a book too good to put down, but this alternate history of the Donner Party was a super-fun, super-scary page-turner. (SPOILER: Even in this version, things DO NOT END WELL.) 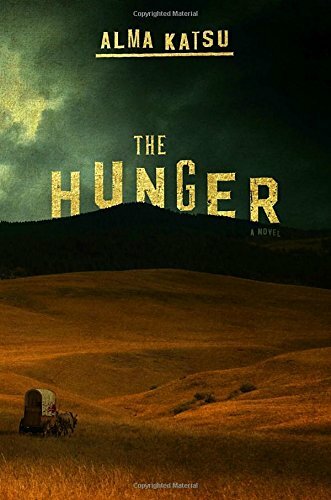 The only problem with picking the Donner Party as your starting place is that even with the additional of complicated backstories, illicit love stories, and the supernatural, it’s very hard for fiction to top the real-life story. That said, this one is too good to miss. A family-run salvage business takes on the job of breaking down an old mansion at the base of Lookout Mountain in Chattanooga (hey, I’ve been there!) and the house - DUN DUN DUN - turns out to be HAUNTED. 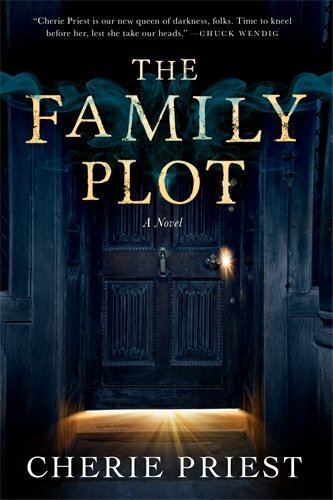 A fun, compelling read, but I was left wishing that the author had taken the premise even further. 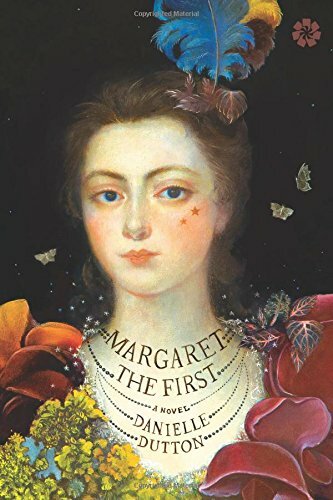 This novella imagines the inner life of the fascinating Duchess of Newcastle, a creative, brilliant, and intellectually ambitious woman born into a time (she lived during the English Civil War and the Restoration) that treated her like a freak of nature. It’s an amazing accomplishment by Dutton that will leave you wanting to learn more about this incredible woman. I have several books about North Korea on my to-read list, but I haven’t gotten around to them, in part because I know they will be difficult emotionally. This one was an easy place to start, but I’m still not sure how I feel about the tone. Simmons went on a 10-day solo tourist trip to North Korea and this book of photographs and short-essay reminiscences is the result. 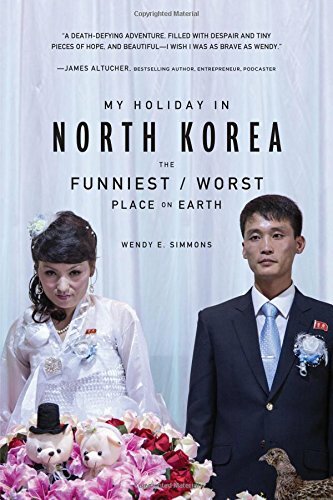 Simmons details her frustration and bewilderment during the trip, every moment of which was stage-managed by government representatives, with sharp-edged humor that can come uncomfortably close to mockery, especially when we’re looking at the visuals of a privileged white American tourist against the backdrop of tragedy that is North Korea. I don’t think her intention was to make fun or be disrespectful, but it’s a difficult line to walk. 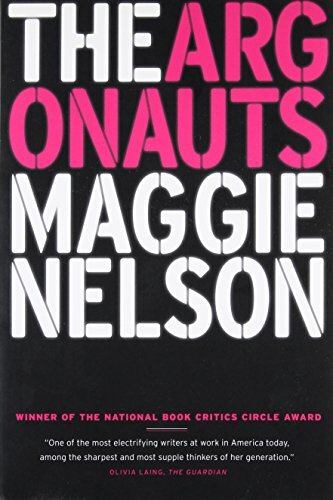 This is Nelson’s much-praised book-length essay on gender, identity, sexuality, motherhood, and relationships - particularly Nelson’s relationship with her non-binary partner, Harry. 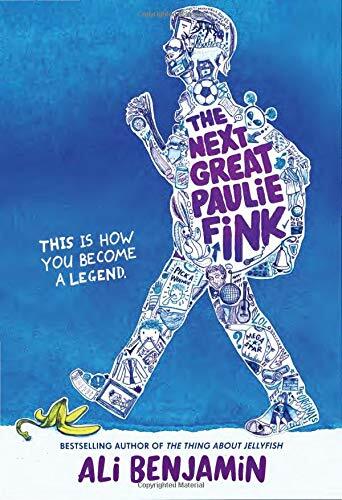 Fascinating and incredibly erudite; reading this felt like attending a graduate seminar that I was totally unqualified to be at but that I’d managed to sneak into somehow. And I mean that in the best possible way. Girl Who Reads About Woolf: The first two books here, a biography of Virginia and a fictional re-imagining of Virginia’s relationship with her sister Vanessa (told in Vanessa’s voice), tell the story of the sisters’ lifelong competition and how it broadened into an ongoing argument about the merits of Art versus Literature. Both books show how one sister was narcissistic, demanding, and deliberately cruel, while the other, although not entirely innocent, was continually bewildered by the viciousness of it all. In the first book, Vanessa is the bad guy, while the second one has Virginia as the villain of the piece. It seems most likely that both books, by creating a ‘good sister’ and a ‘bad sister,’ are simplifying what was, by all accounts, an incredibly complex and often challenging relationship. I enjoyed Reid’s biography (though it was at times hard to follow, with each paragraph absolutely crammed full of quotes, citations, and minute details), but I was less impressed with Sellers’ Bloomsbury fanfic (if you’re interested in something similar, I much preferred Vanessa and Her Sister by Priya Parmar). 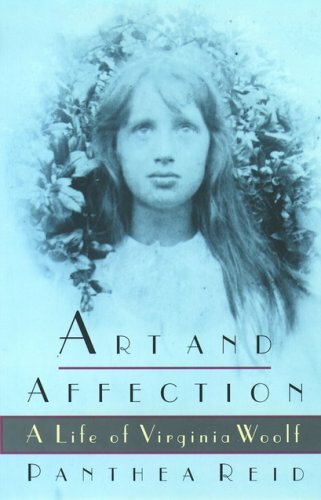 Meanwhile, Glendinning’s biography of Vita Sackville-West (Virginia’s friend/lover and the inspiration for Orlando) was a very enjoyable read about another amazing woman (it helps that, unlike the previous bio I read of Vita, Glendinning does not appear to despise her subject). What made our library-loving hearts happy this month: historical fiction set in East Berlin, Virginia Woolf fan fiction, magic plus Jane Austen plus plucky heroine, a dystopian vision of a world at war, a school for kids who've visited imaginary worlds, and more.